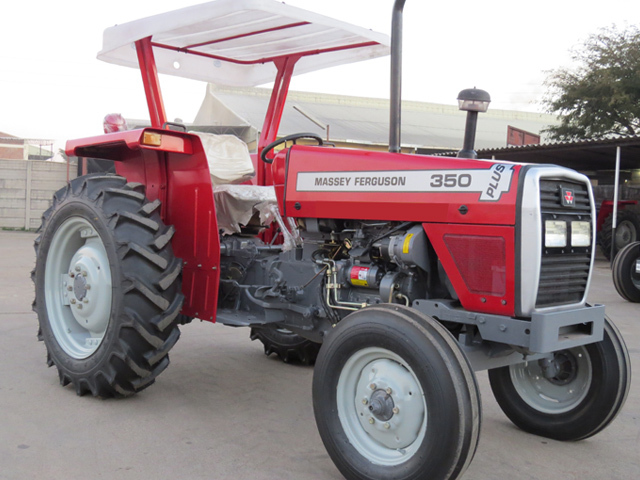 Massey Ferguson 350 Plus is a versatile tractor vehicle which ensures high performance and reliability. 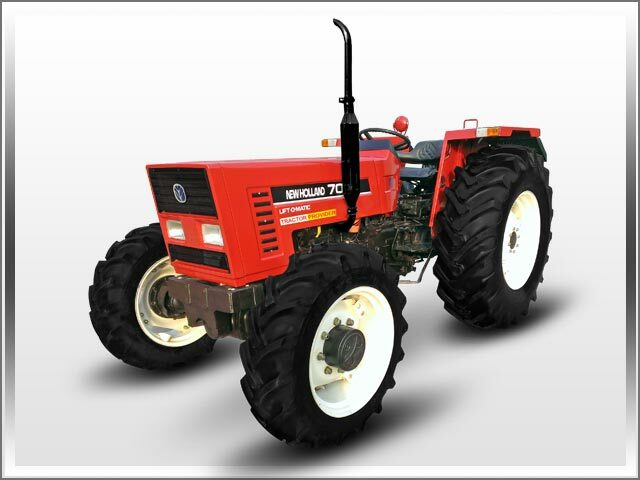 It is generally used in various efficient farming activities such as tube wells, tractor rotavators and threshers. Our stock is available for Tanzania, Zimbabwe, Zambia, Uganda, Kenya, Botswana, Ghana and Nigeria. 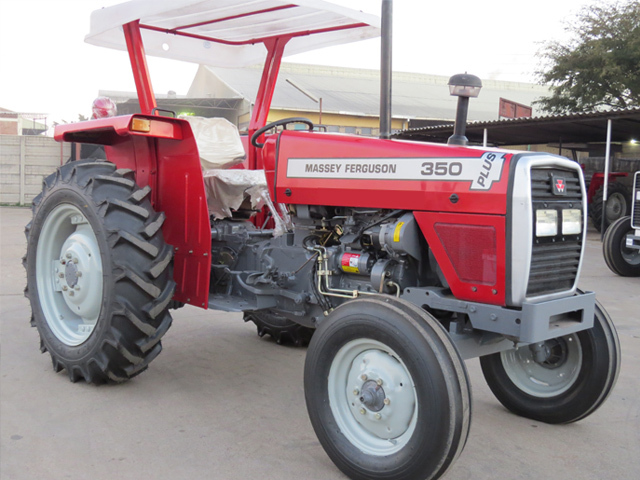 MF 350 Plus a 50 horsepower 2 Wheel Drive tractor is available for sale at Tractor provider. It is a Japanese dealer of agriculture machinery. 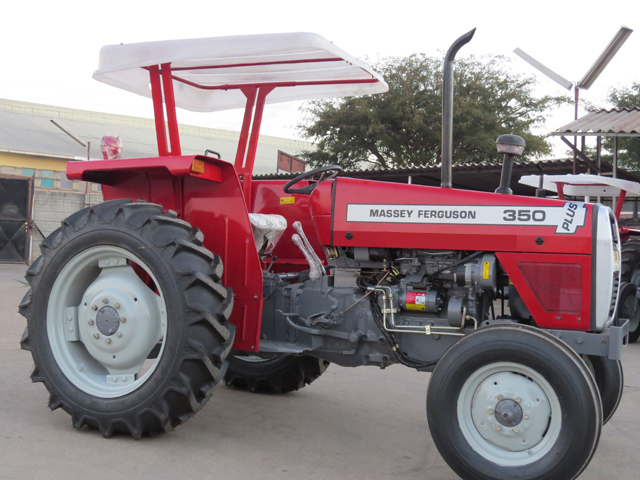 This tractor has maximum torque engine capacity at 1600 revolutions per minute. 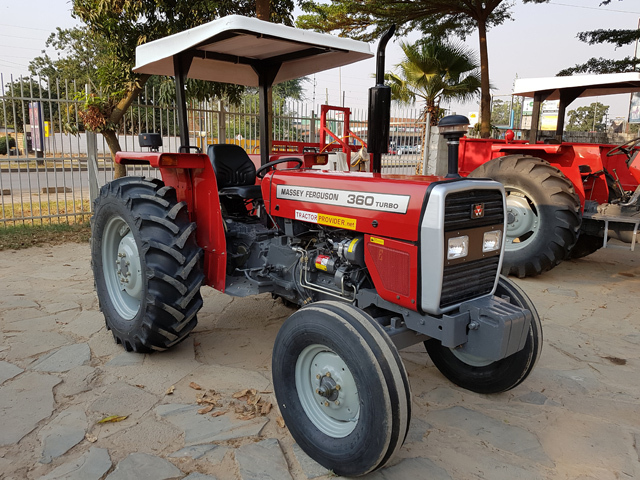 It offers a well performance engine by having a 2.5 Liters direct injected diesel for farmers. It has vertical exhausting with both hands and feet throttling system. It has attached higher capacity and dual fuel filter for much refined fuel performance. It has also a dual smooth clutch system with easy manual speed transmission. 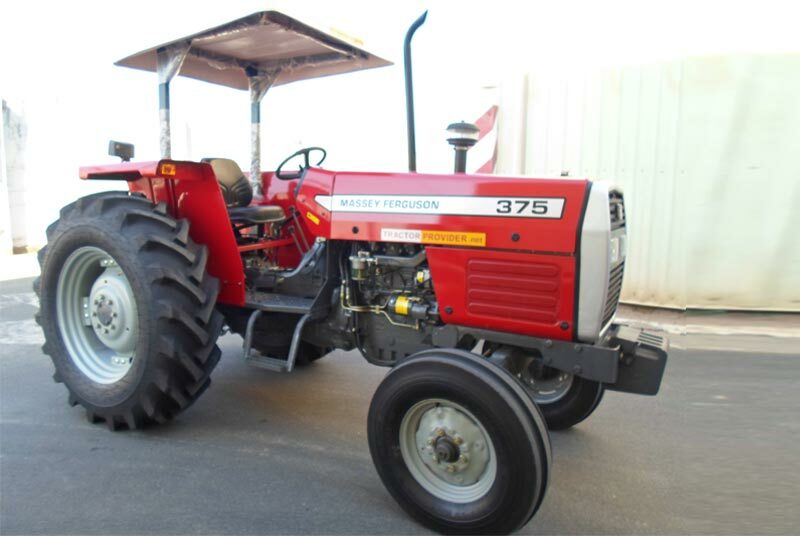 This tractor has some extra plus power performance combining with hydrostatic steering drive. Some added features include attractive front black grill, illuminated front lights. The sun proof canopy is a nice addition to provide protective shade for the sunlight to farmers.